Spectacular Southern Living style home on 1 ACRE professionally landscaped lot w/ First Floor Master in Cross Creek! 10 ft ceilings throughout 1st floor, 2 story foyer, &exquisite moldings. Main level features HW floors, formal dining room w/ bay window & chandelier, living room & office, built-in shelves/cabinets, & recessed lighting. Chef’s kitchen ft. stainless steel appliances including wolfe vented ceramic cooktop, granite countertops, bar seating, glass front cabinets & opens to sunny breakfast area w/ additional cabinet space. FIRST FLOOR MASTER is a private retreat w/private patio, custom walk-in closet and luxurious master bath w/ double vanities, jetted tub, oversized shower, and private water closet. 2nd level features 4 additional bedrooms & 3 full baths–2 bedrooms share J&J bath. Large rec room w/ separate staircase is perfect for a game room, media room, or sleepovers. Finished third floor offers additional living space or finished storage area. Large custom deck with beautiful pergola! Stone paver patio and fire pit overlook the totally private rear yard. Full yard irrigation. 2-car side entry garage, and central vacuum! One of a kind opportunity don’t miss it. Please, send me more information on this property: MLS# 1910853 – $924,950 – 12107 Country Hills Court, Glen Allen, VA 23059. 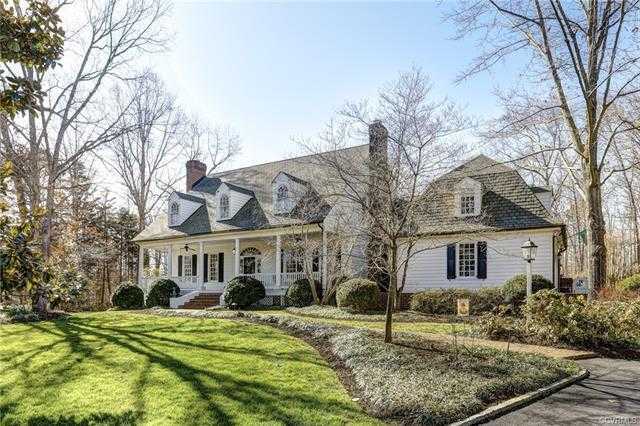 I would like to schedule a showing appointment for this property: MLS# 1910853 – $924,950 – 12107 Country Hills Court, Glen Allen, VA 23059.